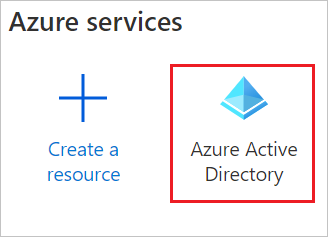 You can control in Azure AD who has access to Salesforce. You can enable your users to be automatically signed-in to Salesforce (Single Sign-On) with their Azure AD accounts. 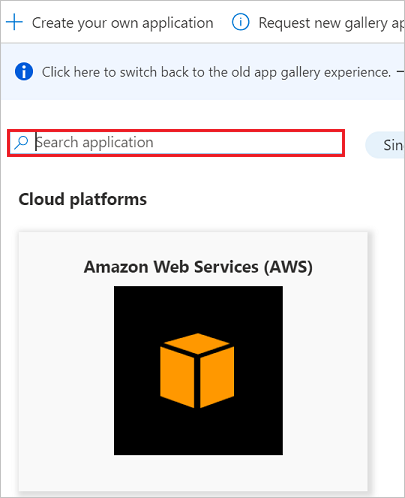 To configure the integration of Salesforce into Azure AD, you need to add Salesforce from the gallery to your list of managed SaaS apps. In the search box, type Salesforce, select Salesforce from the result panel then click the Add button to add the application. 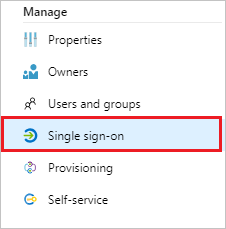 In this section, you configure and test Azure AD single sign-on with Salesforce based on a test user called Britta Simon. For single sign-on to work, a link relationship between an Azure AD user and the related user in Salesforce needs to be established. 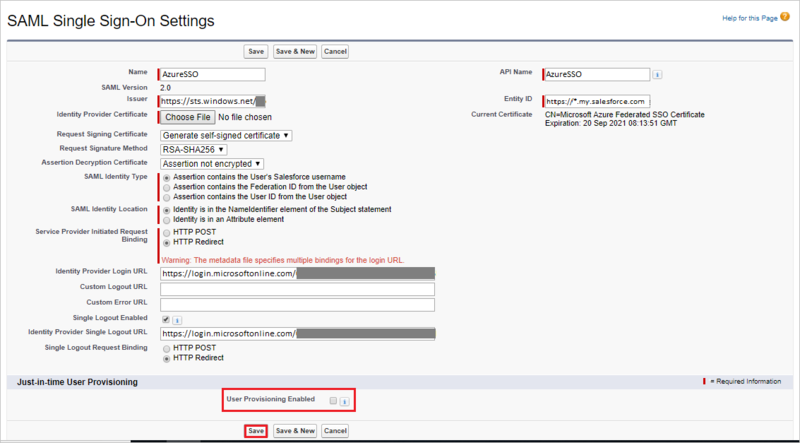 Configure Salesforce Single Sign-On - to configure the Single Sign-On settings on application side. Create Salesforce test user - to have a counterpart of Britta Simon in Salesforce that is linked to the Azure AD representation of user. In the Azure portal, on the Salesforce application integration page, select Single sign-on. 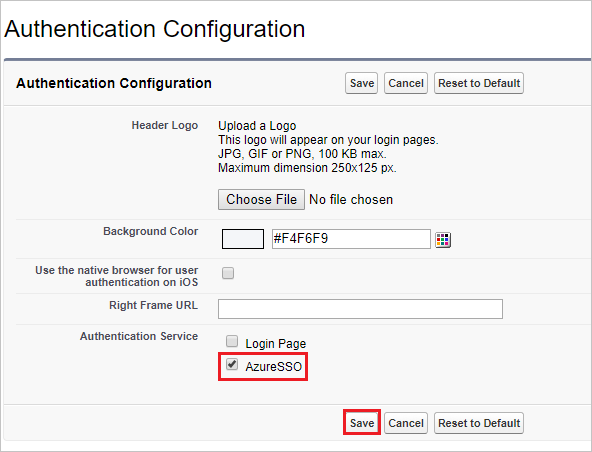 On the Set up Single Sign-On with SAML page, click the Edit icon to open the Basic SAML Configuration dialog. These values are not real. Update these values with the actual Sign-on URL and Identifier. Contact Salesforce Client support team to get these values. On the Set up Salesforce section, copy the appropriate URL(s) as per your requirement. Open a new tab in your browser and sign in to your Salesforce administrator account. 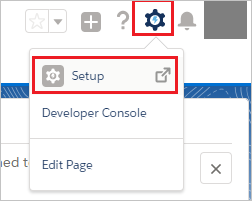 Click on the Setup under settings icon on the top right corner of the page. Scroll down to the SETTINGS in the navigation pane, click Identity to expand the related section. Then click Single Sign-On Settings. On the Single Sign-On Settings page, click the Edit button. If you are unable to enable Single Sign-On settings for your Salesforce account, you may need to contact Salesforce Client support team. Select SAML Enabled, and then click Save. 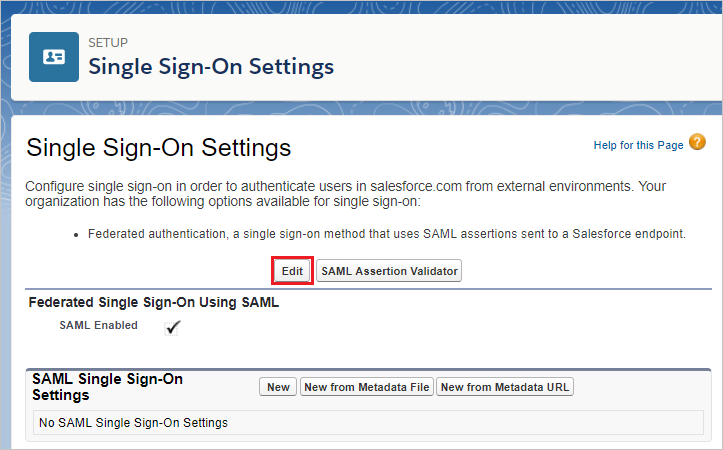 To configure your SAML single sign-on settings, click New from Metadata File. Click Choose File to upload the metadata XML file which you have downloaded from the Azure portal and click Create. On the SAML Single Sign-On Settings page, fields populate automatically and click save. 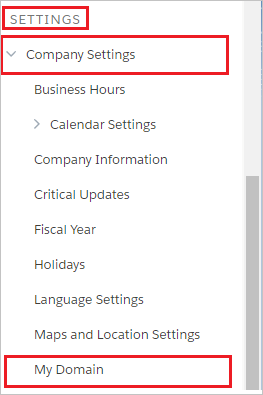 On the left navigation pane in Salesforce, click Company Settings to expand the related section, and then click My Domain. Scroll down to the Authentication Configuration section, and click the Edit button. 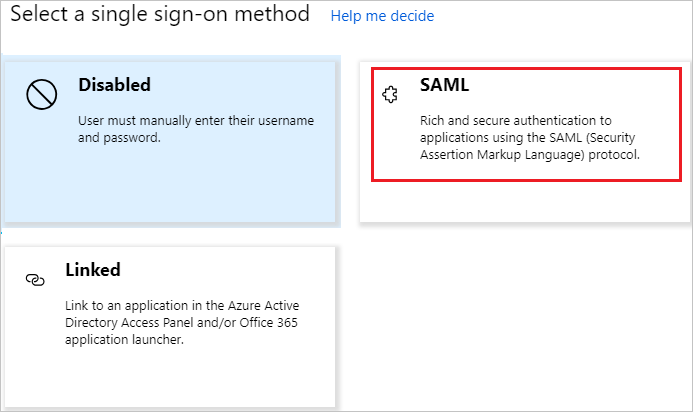 In the Authentication Configuration section, Check the AzureSSO as Authentication Service of your SAML SSO configuration, and then click Save. If more than one authentication service is selected, users are prompted to select which authentication service they like to sign in with while initiating single sign-on to your Salesforce environment. If you don’t want it to happen, then you should leave all other authentication services unchecked. 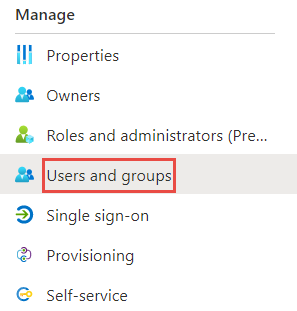 In this section, you enable Britta Simon to use Azure single sign-on by granting access to Salesforce. In the Azure portal, select Enterprise Applications, select All applications, then select Salesforce. In the applications list, select Salesforce. In this section, a user called Britta Simon is created in Salesforce. Salesforce supports just-in-time provisioning, which is enabled by default. There is no action item for you in this section. If a user doesn't already exist in Salesforce, a new one is created when you attempt to access Salesforce. Salesforce also supports automatic user provisioning, you can find more details here on how to configure automatic user provisioning. 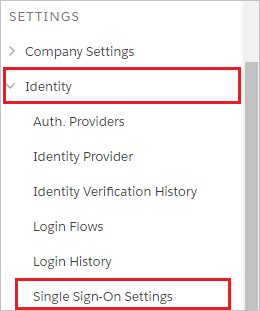 When you click the Salesforce tile in the Access Panel, you should be automatically signed in to the Salesforce for which you set up SSO. For more information about the Access Panel, see Introduction to the Access Panel.